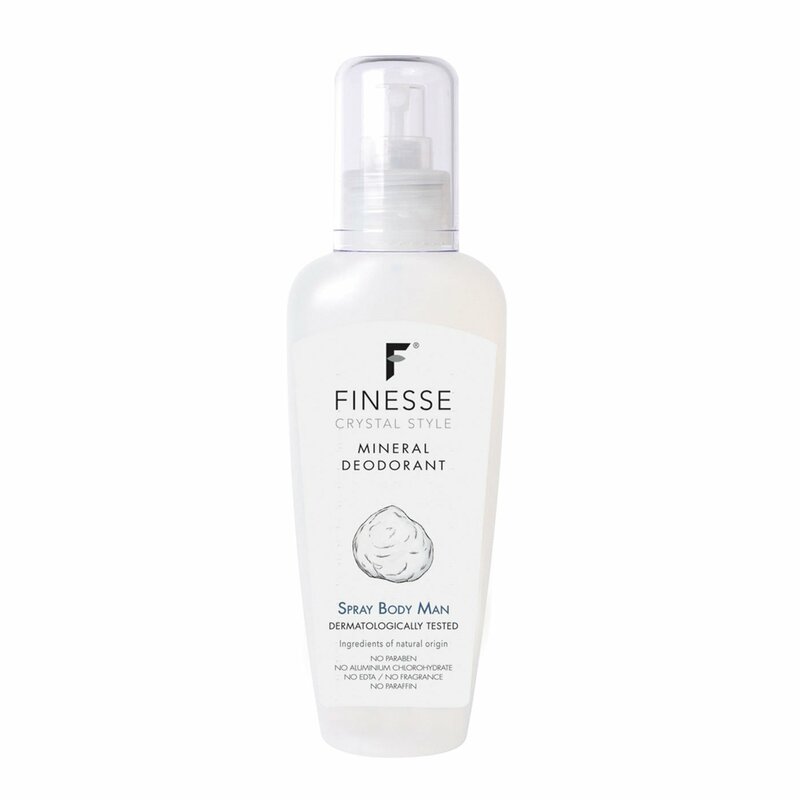 Potassium alum is used as the active ingredient to reduce perspiration naturally without preventing transpiration and while assuring natural freshness throughout the day. 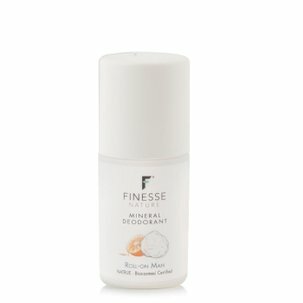 This means Finesse deodorant with potassium alum is suitable for all skin types, even the most sensitive: it is alcohol-free, antibacterial and does not leave marks on your clothing. This is the product for you if you want a deodorant that respects your skin throughout the day.